We are always excited to support and partner with great community events. 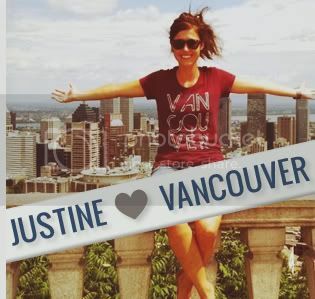 Part of why we love Vancouver so much are all the super creative and fun activities happening every day. Here's another great one to add to the list. If you're looking for unique, hand crafted, artistic, one of a kind clothes, bags, jewellery, paintings, or other items you need to check out Make It! 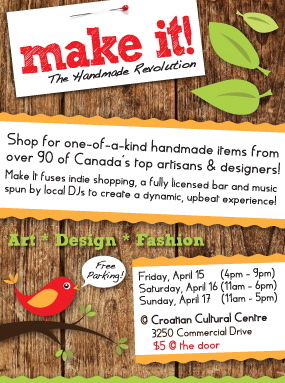 The Handmade Revolution: Vancouver happening April 15-17th at the Croatian Cultural Centre. Don't be fooled, this is not your mother's craft fair. 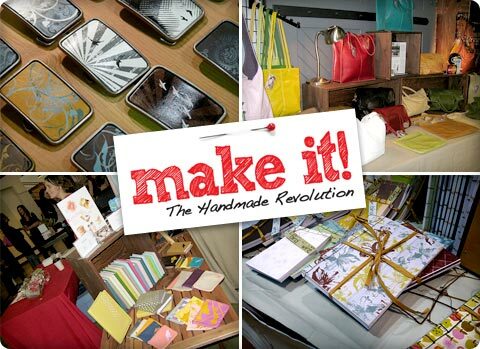 Planning on attending the Make It! 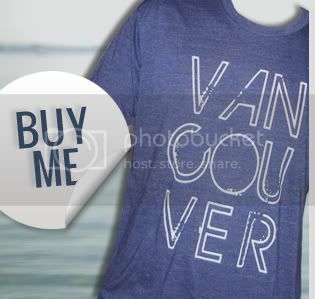 : Vancouver show? Want to get in for FREE? 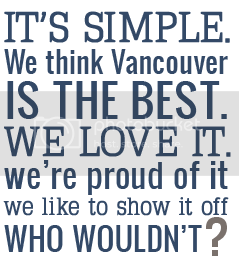 Here's how... just wear your Vancouver, We Love You t-shirt and they'll welcome you in, free of charge (and maybe with a high five?). It's just that easy. Thanks Make It! for offering this great deal to our supporters. Have an upcoming event you'd like us to be a part of? We'd love to join you in the fun. Send us a note here and let's make it happen!